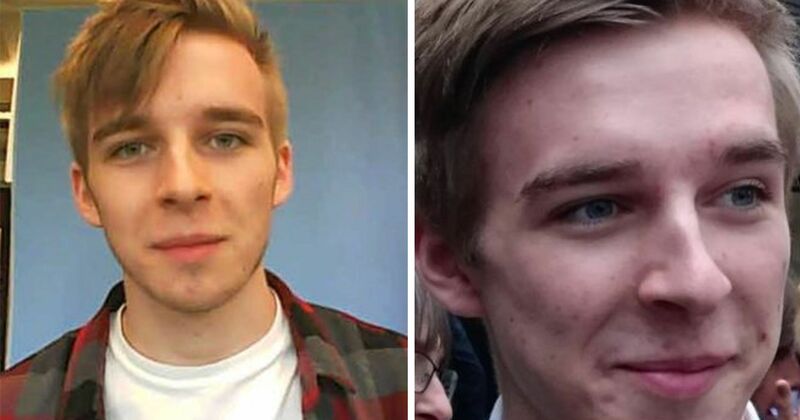 A petition has been launched calling for Reading University to install lights around its campus lake, following the disappearance of 19-year-old Daniel Williams, and the discovery of a body in a lake on Tuesday. A body was recovered on Tuesday following a five day search mission. According to Thames Valley Police, the body has not yet been formally identified but Daniel's family have been informed. The petition has already gained 7,700 signatures after it was set up yesterday afternoon by student Ellie Slaney. 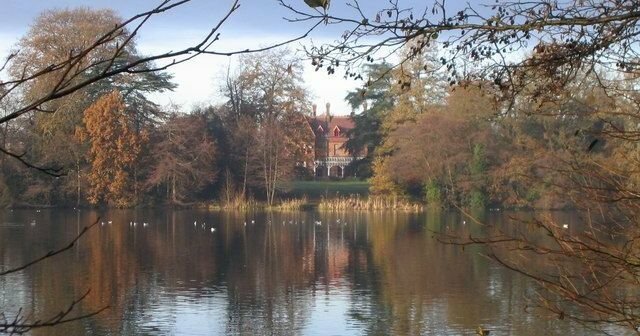 She said: "Taking into account the high frequency of people (students and members of the public) who walk around Reading’s Whiteknights Campus lake at all hours of the day and especially after the recent awful incident, I think we should start urging the university to realise that proper lighting around the lake walkways is a necessity." One student who signed the petition commented: "It’s not just common sense and logic but looking out for the well-being of students who can be vulnerable at any incidence if not aware of their surroundings or vigilant enough." Daniel Williams, a second year Computer Science student, went missing after a Wednesday night SU event, and was last seen leaving the bar at 1am to walk back to his accommodation at Wightnights Campus. Daniel's family described him as "a happy, normal 19-year-old enjoying university life". The University of Reading held a vigil of hope for him on Monday in the bar where he was last seen. Daniel's family have posted leaflets around the local area. Reading University's student night Union has been cancelled this Wednesday. You can sign and share the petition here.